The user can start to tweak how the actual world itself is represented in the final image through the surface settings. The surface settings encompass everything to do with rendering world geometry, such as blocks, entities, the player, particles, etc. Continuum exposes settings for both terrain and water Parallax, Shadows, Ambient Light, Specular Reflections, Global Illumination, and general Materials. 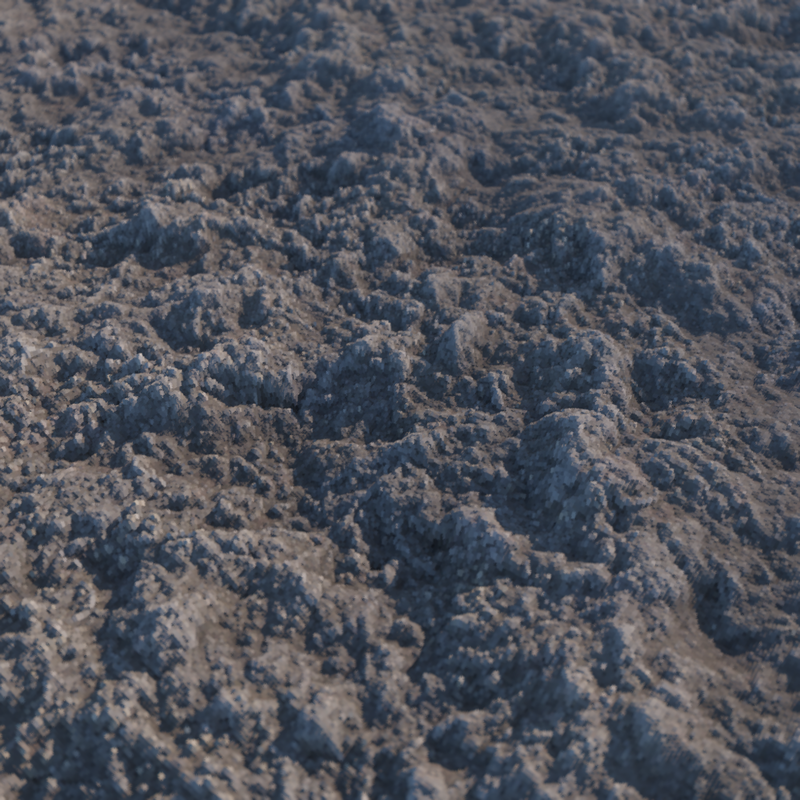 Parallax is an effect that can be used to simulate 3D depth within an otherwise ordinary, 2D texture. 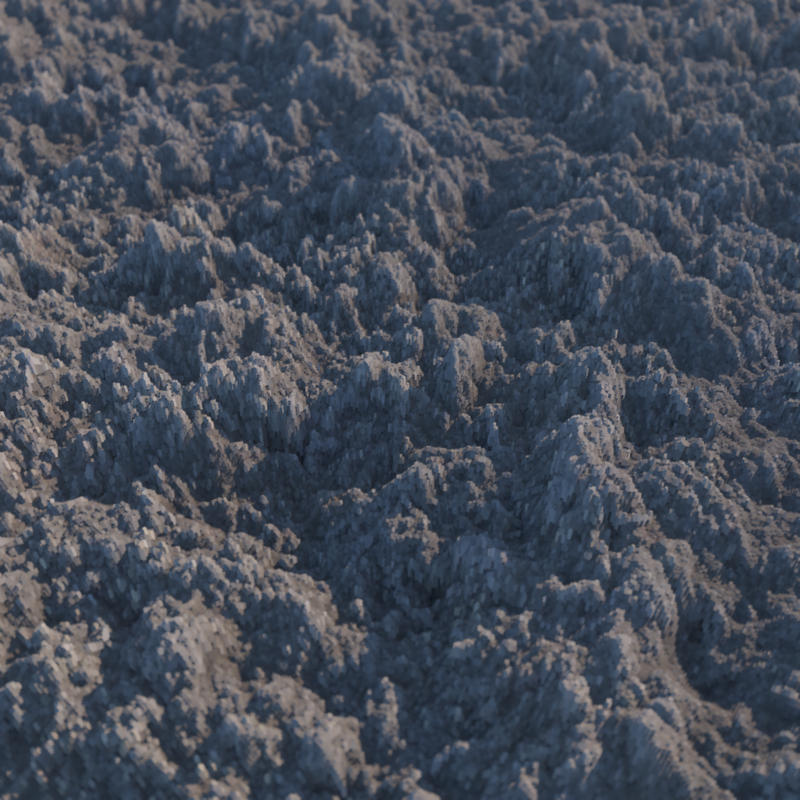 Parallax achieves this by using a height map to determine the depth of the surface being rendered. On the terrain, for both general parallax and parallax shadows, the height map is supplied by a resource pack, where on water, the height map is generated procedurally by the code for the waves. Parallax depth determines the scale of the height map, which changes how shallow or deep the parallax effect is. A large parallax depth makes the bumps on the surface appear very deep, while lowering the parallax depth makes the surface appear more shallow. Not only is this useful for personalizing Continuum, but it is also useful for tailoring Continuum to different resource packs. Continuum is designed to work with Pulchra, but Pulchra uses a different standard for height units than other resource packs so you have to increase the parallax depth to use Continuum with other resource packs. Parallax quality is used to determine the amount of steps taken by the ray march, which improves quality and accuracy. Parallax quality only affects water parallax - terrain parallax can determine the necessary quality automatically. It's much more visible when the water is in motion than in still screenshots. In Continuum we have 3 shadow types, Hard, Soft, and Dual PCSS. Hard shadows have no filtering. 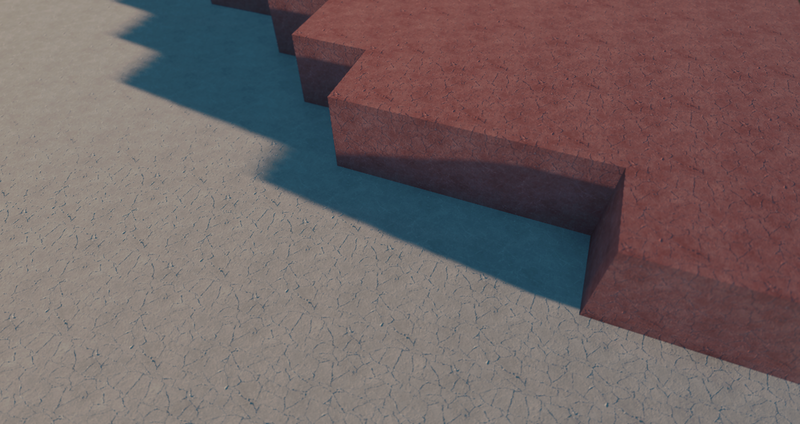 Soft shadows have a uniform blur over them, like soft shadows in most video game. Dual PCSS makes the shadows get softer as they get farther from the shadow caster. Dual PCSS is the most realistic shadow mode, but also the slowest. The shadow bias is a way to bring more shadow detail closer to the player at the cost of distant shadows becoming lower quality.